I’m not sure if anyone has noticed, but the Blog here at How To Play The Sax dot com has some useful saxophone lessons that are available to everyone, not just our Awesome Members. Twice a week – on Mondays and Thursdays (mornings at 8am Melbourne, Australia time) – I usually publish a new blog post. Some of these blog posts are abbreviated versions of the lessons contained here inside the Members Area. The 5 minute video on this blog post page has been edited from the two separate saxophone Lessons 58 (18 minutes) and 59 (26 minutes) contained inside the Members Area. It gives a very quick – 5 mins vs 44 mins – overview of the song. This is not to say that it is a waste of time ! It does contain nuggets and tips and suggestions as well as the notes for key components of the song. This 11 and a half minute video is a summarised version of the 33 minute full lesson video ( Alto Saxophone Lessons 54 ) inside the Members area. There are numerous other examples of abbreviated and edited versions of various lessons – shorter versions on the blog, with longer and more substantial versions inside the Members Area. Some of the articles on this blog actually don’t make it into the Members area at all – but again, this does not mean that our Awesome Members are missing out ! So – just a quick reminder that the Blog here at HowToPlayTheSax.com also contains some useful saxophone lessons, information and other saxophone related good stuff to know. My suggestion, therefore, is for you to keep your eye on the blog. If you have any saxophone lessons requests or saxophone questions that you would like me to answer or explore, please let me know in the comments below and I’ll try to write an article for you and post it here on the blog. Some of the emails and questions I get are great sources of inspiration for blog articles ! P.S. Not a member yet ? 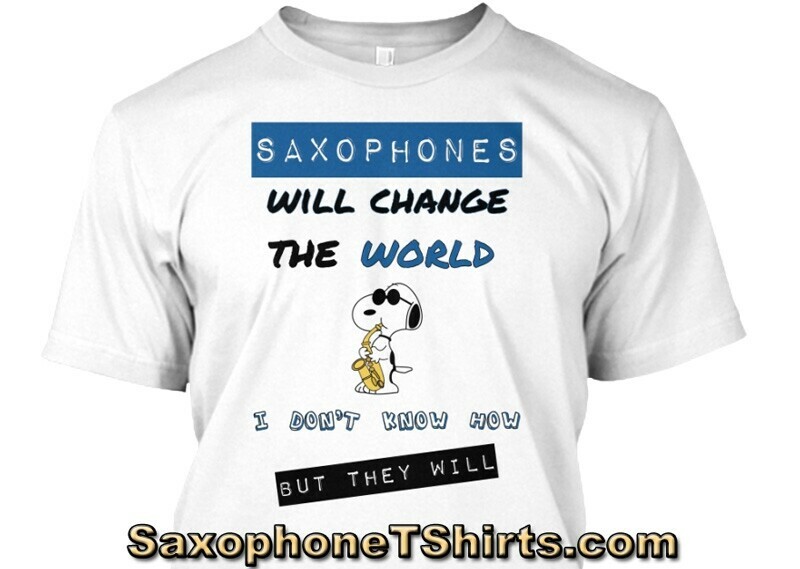 Join us and get access to the always increasing library of saxophone lessons and PDF cheat sheets. 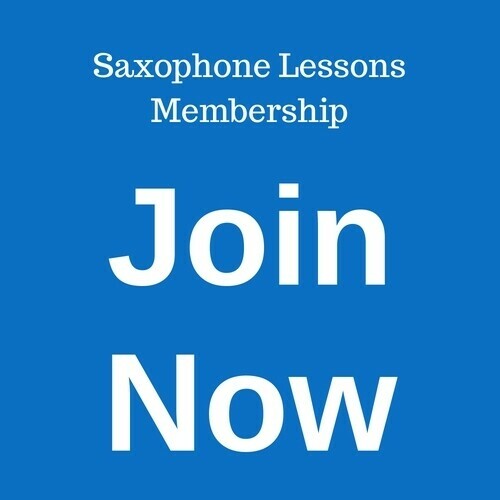 If you would like simple step by step instructions to help you learn how to play the saxophone, all neatly organised in the one convenient location, all provided by an experienced saxophone teacher who can help you to play the music that you want to play quickly and easily, then check out our saxophone lessons membership options. Get started on your saxophone journey today !